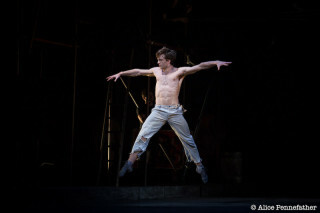 Birmingham Royal Ballet in Concerto. 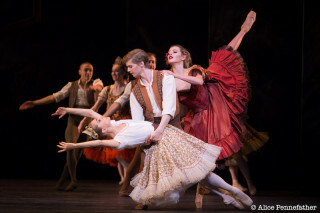 Scottish Ballet in a new production of Le Baiser de la fée (The Fairy’s Kiss). 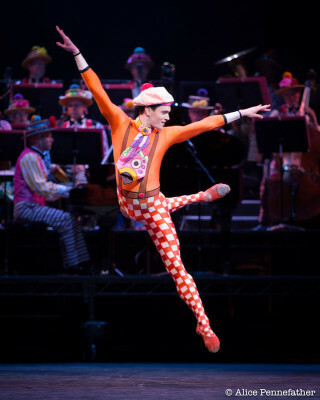 The psychedelic ragtime ballet Elite Syncopations featuring dancers from BRB, English National Ballet, Northern Ballet, The Royal Ballet and Scottish Ballet. 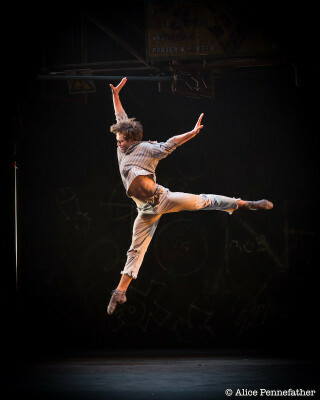 The Royal Ballet in MacMillan’s final work, the uncompromising The Judas Tree. 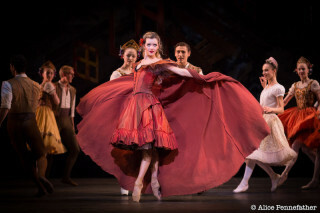 Northern Ballet in the evocative Gloria. ENB in Song of the Earth. Absolutely Stunning pictures!! Great work!! Your photos of the Macmillan Celebration at the ROH are absolutely stunning …oh how I wish I could have seen the actual performance(sadly I did not know about it)He was a master of choreography …from every aspect including movement,music,colours – everything always contributed to make his works into wonderous and magical feasts for the audiences …from Rosie Adams.